Brand-new OBDSTAR original tool for VW Group vehicles key programming has been released. 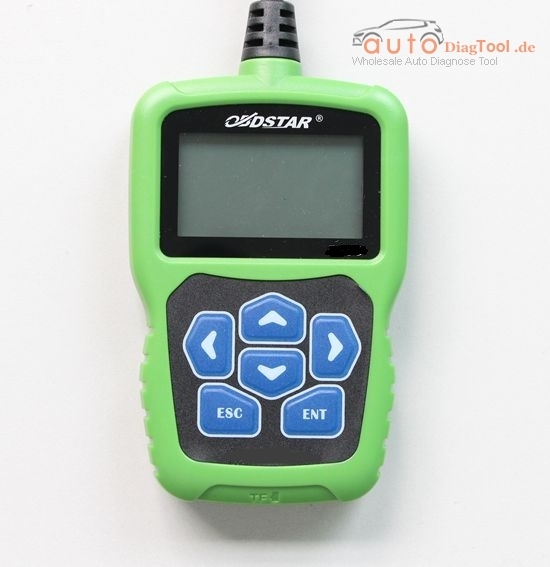 OBDSTAR VAG-PRO is professional hand-held car key programmer for VW, AUDI, SKODA, SEAT vehicles, no need pin code. 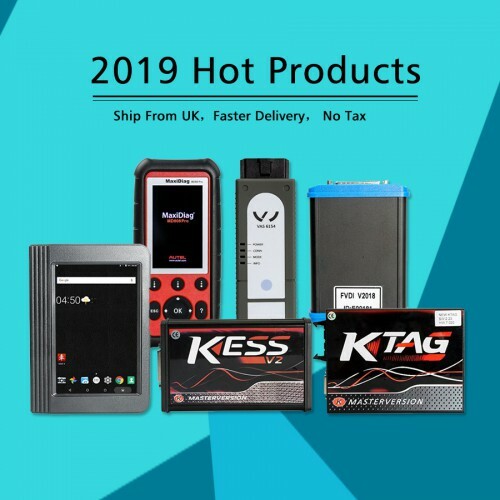 OBDSTAR VAG-PRO Key Programmer for VW Group vehicles almost shares the same function with OBDSTRA F100 for Ford/Mazda and OBDSTAR F108 for Peugeot /Citroen. Basic diagnosis for all VW Group car models. Support multi-language condition, it can be used in different countries. Industrialization design, it can work stably under the bad environment, such as hot and cold temperature etc. Offer 1 year free update for the opened software. One click maintenance reset, no need any channel number, support small and big maintenance auto reset for the latest models till 2014 A8L, A7, A6L, A5, A4L, A3, A1, Q5, Q7,Q3, TT, Magotan, CC, Lavida, Satigar, Passat, Superb, Fabia, Tiguan, Tiguan, Scirocco, EOS, Touareg, Gran Lavida etc. 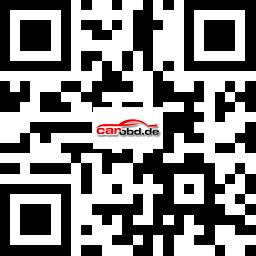 Repair airbags collision data for old VW5, VW51 etc. VW, AUDI the 4/5th generation adapter is being developed, support optional. What models can OBDSTAR VAG-PRO do? This entry was posted on August 2, 2016, in Auto-diagnose tool and tagged OBDSTAR VAG-PRO, OBDSTAR VAG-PRO Key Programmer. Bookmark the permalink.